Ever wondered what lies beneath the sea? Did you know that Ireland’s marine territory is 10 times greater than the land? 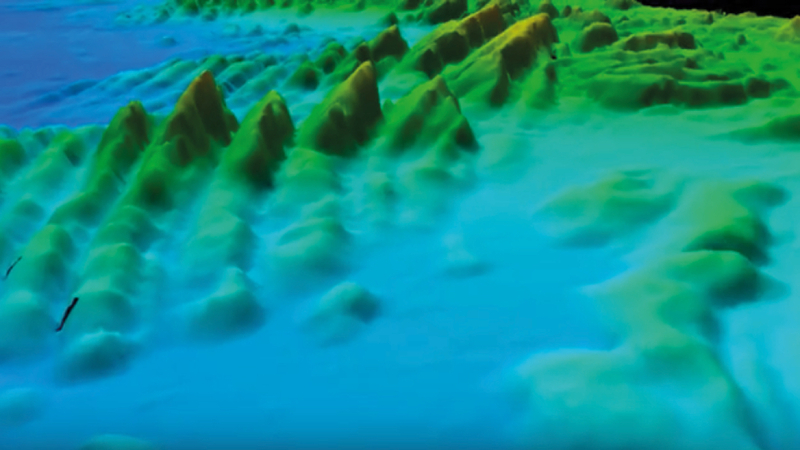 To fully benefit from this vast resource, INFOMAR will reveal its secrets and unlock its potential by mapping the physical, chemical and biological features of Ireland’s seabed. This is critical for the sustainable development of our valuable coastal and offshore waters. Welcome to our world.